Mass of Christian Burial will be celebrated Saturday at 11:15am in St. Thomas More Church, 105 Gravity Rd. Lake Ariel by Rev. Stephen Stavoy, Pastor. 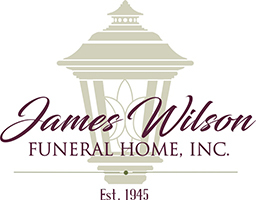 Friends may call on Friday from 2-4 and 7-9 at the James Wilson Funeral Home, 143 Gravity Rd. Lake Ariel. 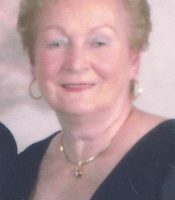 Kathleen T. Pfaeffle, 81, of Lake Ariel, passed away Wednesday morning at Ellen Memorial Health Care Center in Honesdale. Her husband of 55 years, Edward J. Pfaeffle preceded her in death in 2012. Born in Queens, NY on May 14, 1937 and raised in Brooklyn, NY, she was the daughter of the late Dennis and Gertrude Gould Maloney. She was a member of the St. Thomas More/St. Mary’s Parish Community. 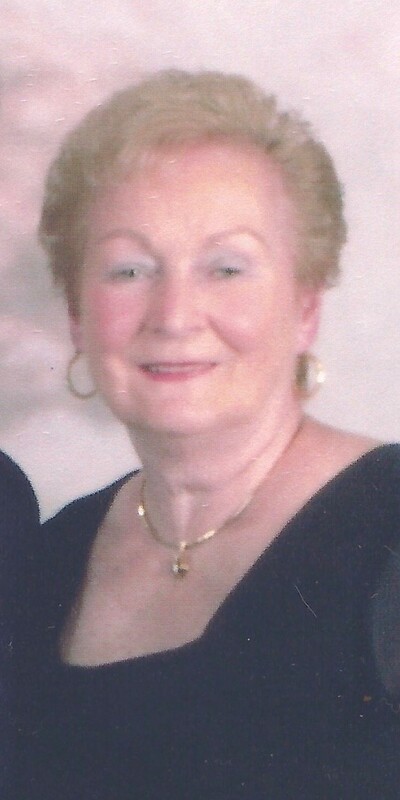 Kathleen was a member of The Hideout Adult Social Group, the Adult Bowling League and the ‘McDuffers’ Golf Group. Surviving are her four children: Edward and his wife Liza of Lake Ariel, Jeannine Pfaeffle Barnett of Lake Ariel, Mark and his wife Laura of Stroudsburg and Kathleen Pfaeffle Doslak and her husband Bill of Granger, IN; Grandma/Nanny was loved tremendously by her 13 grandchildren: Eddie, Thomas, Claire, Gregory, Robert, Keith, Caroline, Kyle, Mark, Katie, Maggie, Billy and Brian; sister-in-laws Patricia Maloney of Florida and Mary Maloney of New Jersey. She was preceded in death by brothers Dennis, Gene and Louis Maloney.